Looking for new idea to decorate your home? You can start from replacing your odd vinyl shutter. 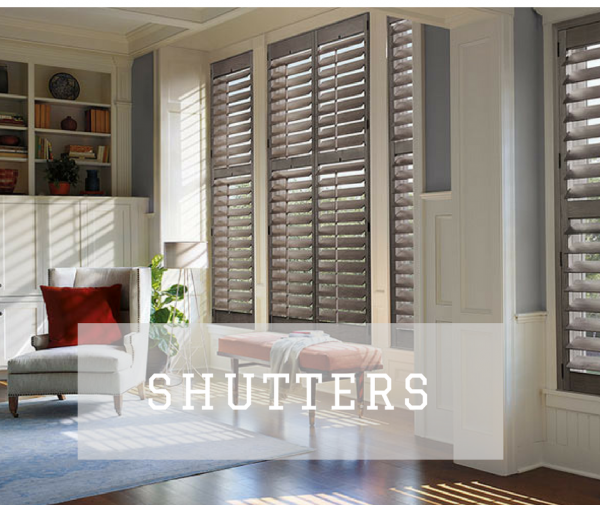 Vinyl in the bathroom, café style in the kitchen, ceilings in the living room—today’s shutters are terrific for every room in the home. 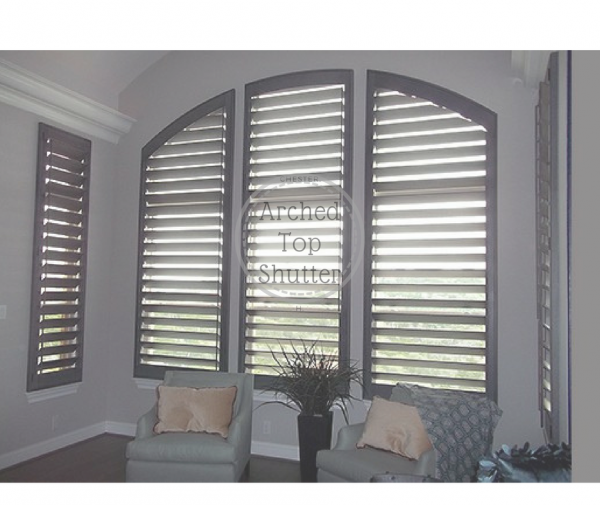 The architectural detailing of traditional shutters can enhance the interior and exterior of a house. You can always turn your rectangle shutters into tall arched. The change of window shape will change a lot and give you a Spanish style interior look. Don’t be scared to use different styles and colors. Mix and match will give you a surprise. Gorgeous black painted shutters create an instant modern focal wall in this cozy family room. This is my favorite! It’s always fun to decorate your kitchen with café style. It usually covers half of the window, offering privacy while still letting the light in. Your coffee becomes more tasty! Next Next post: 6 Series of windows – Part I.